It's almost the end of 2017 and the best way to keep your group's momentum going is to post a full slate of topics for 2018. I suggest setting a rough agenda and posting tentative dates and topics to your meetup as soon as you can. Not sure what topics to feature? Here's some suggestions that builds on the TechSoup Editorial Calendar. This March, 92nd Street Y launches 7 Days of Genius — a weeklong festival that connects people around the world to explore the concept of genius for social good through live events, community meet ups in 50+ locations, digital and broadcast content. 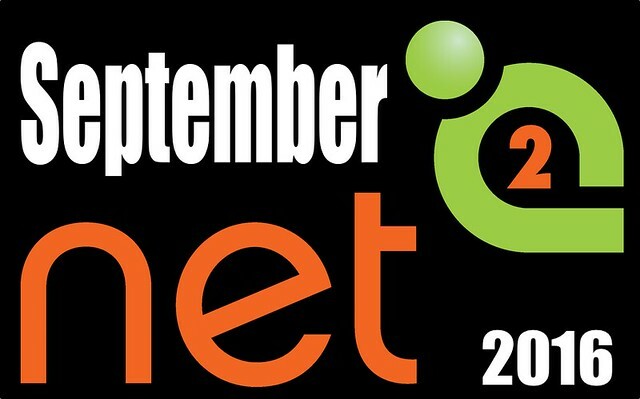 #Net2 Organizer Update: What's Happening with NetSquared this Fall?